Rising Czech star Anna Linhartová won a Golden Lion nomination for her performance as ‘Olinka’ in the thriller INNOCENCE and she has been working constantly since in both film and TV. She is best known for her role as ‘Amy’ in LAST NIGHTS, ‘Camille’ in THE MAN and ‘Andrea’ in the series, LABYRINT. 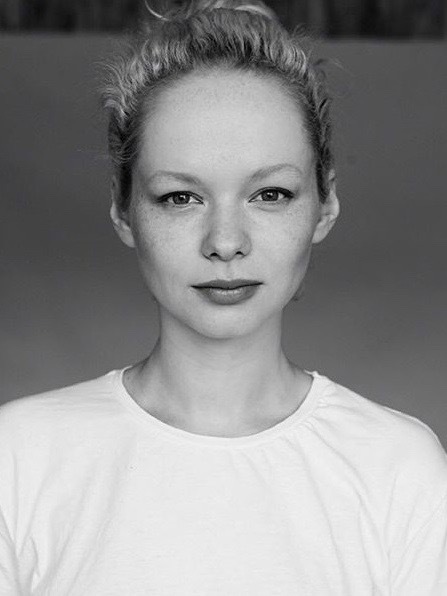 She recently finished working on DAMA A KRAL, a new crime drama from Ondrej Povaznik and Stefan Titka.